Commune is a 5 sculpture selection from the larger Colonization of Commonality installation and is located in West Lafayette, IN. 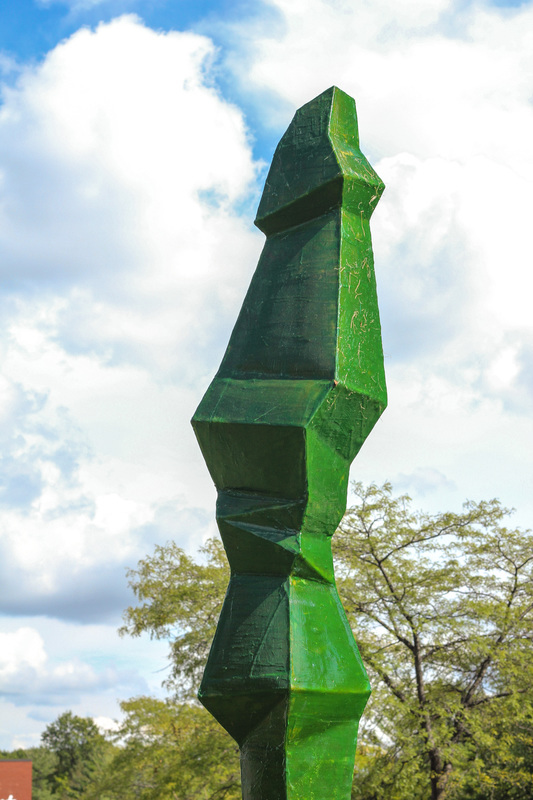 Each sculpture is fabricated out of fiberglass reinforced with an internal steel frame. 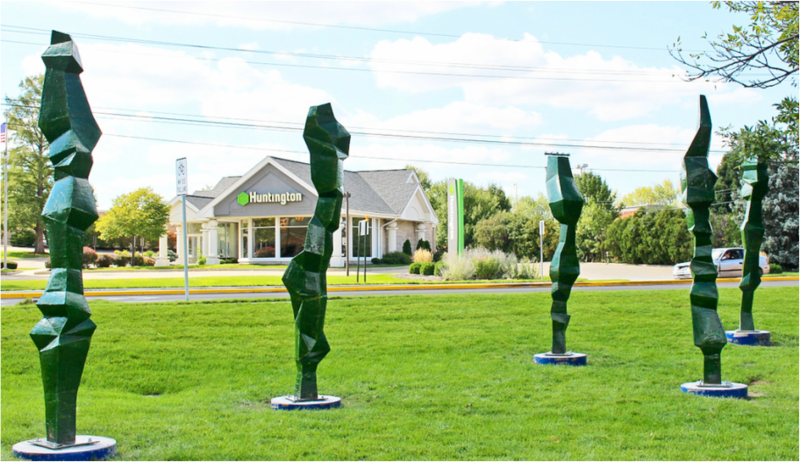 The sculptures are approximately 12' tall x 3' x 3'. This is a permanent work in West Lafayette, IN.